Bad Credit and Buying a Home - C.A.R.E.S. We like to talk about forgiveness being a virtue, but there is one area where forgiveness doesn’t come easy with some mistakes. That’s right; we’re talking about your credit history. The pain is real when your credit score is low, and you want to buy your first house. Remember the amazing feeling of getting those first credit card offers. The moments of shopping when you were short of cash were incredible. Until it came time to repay those debts. Suddenly, you were swimming in finance fees, credit card payments, and a credit score that was becoming an embarrassment. That number follows you around like another shadow, and you need it to look impressive when purchasing a home. Credit scores are between 300 and 850. 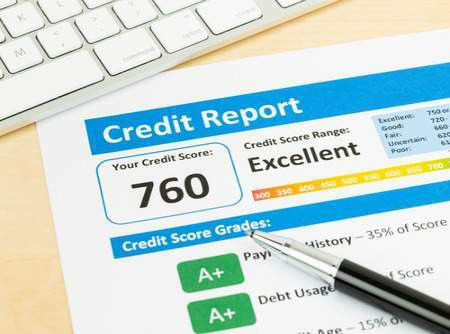 This score is used to put a number on your reliability when it comes to getting and using credit. Realistically, you can’t expect to walk into a bank with a credit score of 300 and receive approval for a home mortgage loan. Payment History – Do your bills get paid on time? How often are you late? Open Balances – How many credit cards do you have right now? What about lines of credit? What are the balances on these accounts? Credit History – How long have you had these credit accounts? Has your history gotten better or worse? New Accounts – How many cards and accounts have you opened at once? Diversity in Accounts – Do you have a combination of credit cards, installment loans, and retail accounts? Knowing these things will help you get a handle on why your credit score isn’t the best right now. Understanding how things work is the first step in moving forward towards that dream home. If you take the right steps, you have a chance of improvement. Alright, you know you’re in trouble and want to fix things. How? Begin by paying off any delinquent accounts. You may need to track down the original creditor or paying an agency. Don’t delay. Pay your bills on time as you move forward. Being on time may mean tightening the belt elsewhere, but it’s worth it to reach your goal of owning a home. Pay off accounts, but don’t close them. Closing accounts impacts the percentage of available credit and credit used for credit cards. While you’re working on improving your credit score, you can check with your real estate agent to discuss options for buying. Some loans provide aid to those with credit woes, but they come with special conditions. 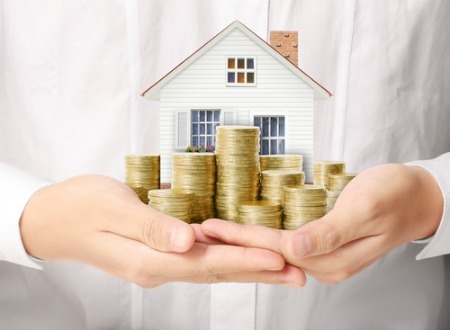 You may be required to make a bigger down payment or pay a higher finance rate.